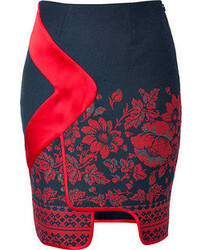 Marni Cotton And Twill Midi Skirt $690 Free US shipping AND returns! 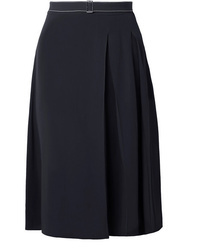 Marni Pleated Crepe Skirt $890 Free US shipping AND returns! 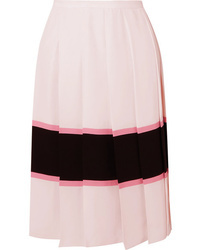 Marni Pleated Striped Skirt $1,350 Free US shipping AND returns! 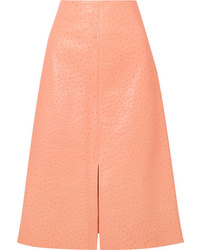 Marni Ostrich Effect Leather Midi Skirt $1,850 Free US shipping AND returns! 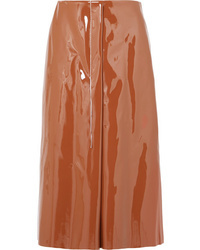 Marni Faux Patent Leather Midi Skirt $294 $980 Free US shipping AND returns! 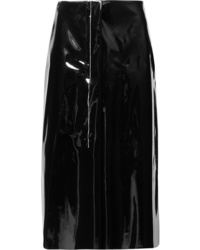 Marni Faux Patent Leather Midi Skirt $392 $980 Free US shipping AND returns! 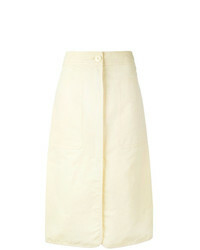 Marni Cotton Sa Midi Skirt $213 $710 Free US shipping AND returns! 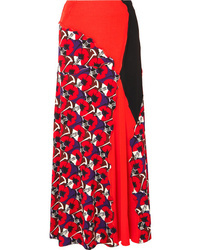 Marni Patchwork Printed Jersey Maxi Skirt $645 $1,290 Free US shipping AND returns! 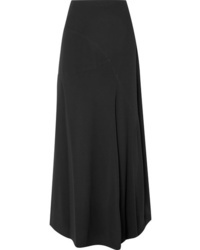 Marni Paneled Maxi Skirt $436 $1,090 Free US shipping AND returns! 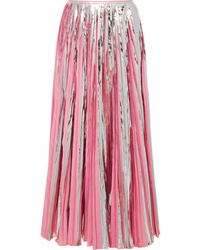 Marni Pleated Metallic Crepe De Chine Midi Skirt $1,590 Free US shipping AND returns! 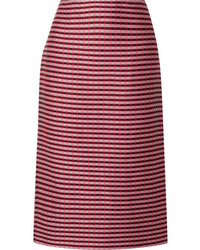 Marni Checked Woven Midi Skirt $750 Free US shipping AND returns! 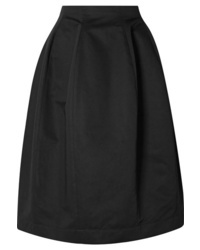 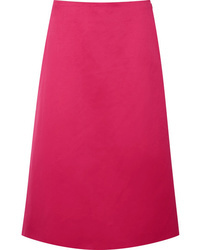 Marni Apron Midi Skirt $200 $668 Free US Shipping!